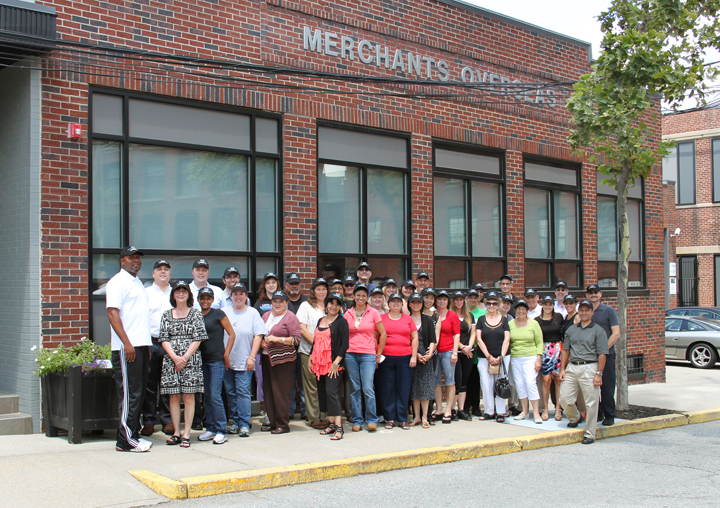 Located in Providence, RI’s Historic Jewelry District, Merchants Overseas is your #1 Source For All Things Crystal. 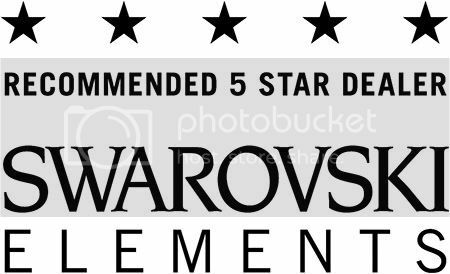 We are a preferred Recommended 5 Star Dealer of SWAROVSKI ELEMENTS. 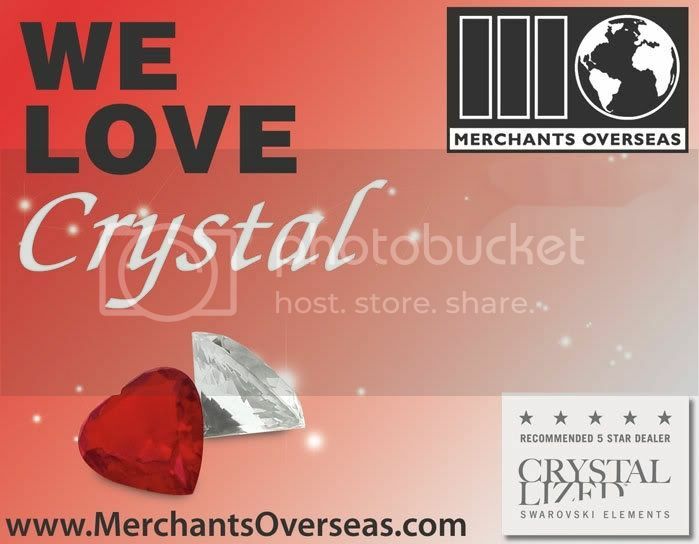 For more than 50 years, Merchants Overseas has remained a family owned and operated establishment, and the # 1 U.S. distributor of the timeless beauty that is SWAROVSKI ELEMENTS, as well as the Official Distributor of The BEADELLE COLLECTION. NOTE! 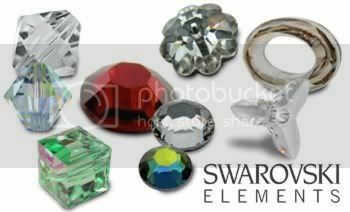 If there is a Swarovski article you are looking for and can not find it on our website, please contact a sales associate at 800-333-4144. 3 Responses to "Who Are We?" Thank you! Nice to meet you too!! I am delighted that you are in the good ole USA. 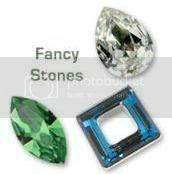 I have stumbled on your site many times but thought it was not in the USA and so I choose not to order from you. I try to do business only in the USA.